Pfalz – “Great wines are always created with nature, not against it.” This is the philosophy employed by Odinstal, a biodynamic winery located in the Odin Valley. Built by the mayor of Wachenheim at the beginning of the 19th century, Odinstal is known for its unique location – resting at the highest point of the wine region Middle Haardt. 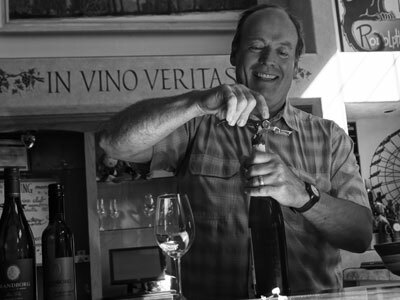 The Hensel family took over the winery in the late 1990s and have since demonstrated a dedication to quality and authenticity in their winemaking. This reputation was further solidified in 2004 when the Hensels brought on Dr. Andreas Schumann to manage the winery and vineyard. 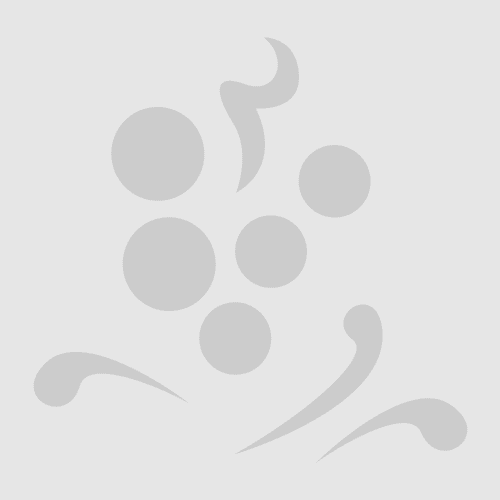 Odinstal produces beautiful wines with exceptional focus, finesse, and purity.